At Hilton, we are always testing new initiatives and programs to see what works best for all of our guests and owners. This past November, we began testing a new cancellation policy at select hotels, given late cancellations have historically created challenges for both our guests and owners. At this time, we have collected the data we need from this test and ​have ended the trial​ to evaluate the results. In late 2015 Hilton announced that it would be unrolling a new fee--$50 to cancel a room reservation. But, there is a simple way to become exempt from that rule. 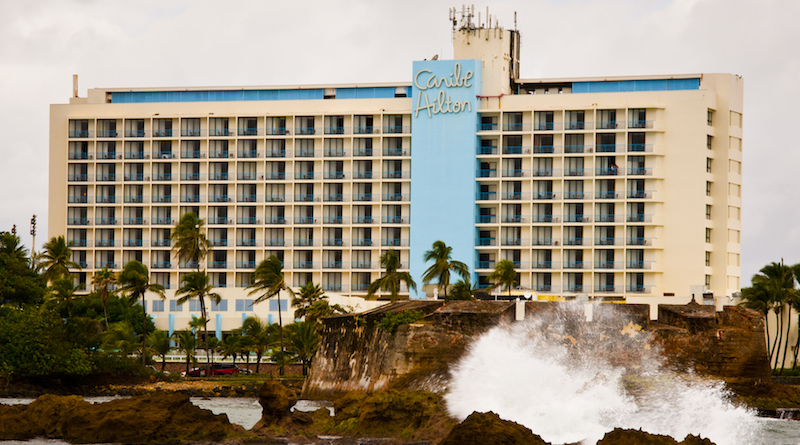 Though the hotel chain has made it clear they're beta-testing the cancellation fee in only a small sampling of properties, members of the brand's loyalty program, Hilton HHonors, don't have to deal with the fee yet. (This, of course, could totally change, but the backlash would most likely be swift and severe.) At least it doesn't cost anything to sign up for a Hilton HHonors membership. Nonetheless it's aggravating that they're going against the industry standard. Hotels are typically pretty lax about cancellations, usually giving travelers until the day before to bail for good. The test is a $50 charge when a reservation is cancelled any time after booking; however, if a cancellation is made after 11:59 p.m. the night before the stay begins, then the current policy of a charge of one night's room rate and tax will still be in effect for all guests. I guess too many people have caught on to the fact it's possible to rebook a hotel reservation and then cancel it ad infinitum. Oops.